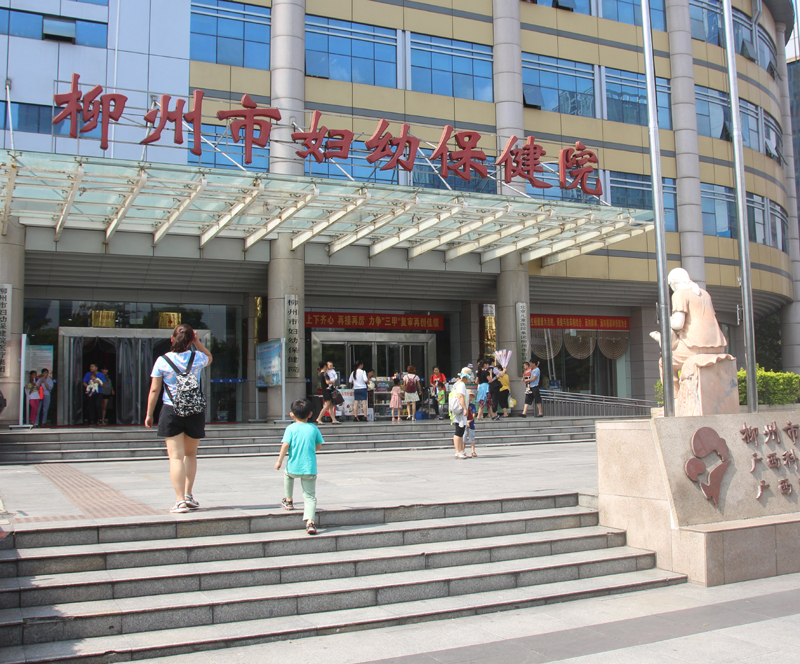 Liuzhou city has established a health care centre for foreigners. This is based around the top three hospitals (the first three listed here). Although, not exactly to western standards in terms of hygiene or privacy, these hospitals are adequate for anything other than very serious complaints. They are all equipped with the latest technology for diagnosis and treatment. The problem is that the doctors may not be quite up to scratch at interpreting the results. Several years ago, I had an MRI scan in the People's Hospital which was then looked at by various doctors, all of whom gave different opinions. Eventually, I returned to London, taking the scans with me. The Neurological Hospital in London praised the quality of the scans, then came up with the diagnosis which the first doctor had offered here. 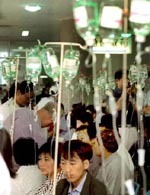 Another problem is that there is still a tendency to see patients as cash cows. One doctor insisted that the only way I could be cured was to spend a month in his ward. There is also a well-recognised tendency to over prescribe medicines. While I hope that no-one needs their services, despite the misgivings expressed above, these hospitals are probably your best option for minor complaints, and may be your only hope in an emergency. Liuzhou Traditional Chinese Medicine Hospital (中医院 zhōng yī yuàn) is at 32 Jiefang BeiLu (解放北路 jiě fàng běi lù), more or less next door to Lianhua Century Mart near the city square opposite Liuzhou Museum. 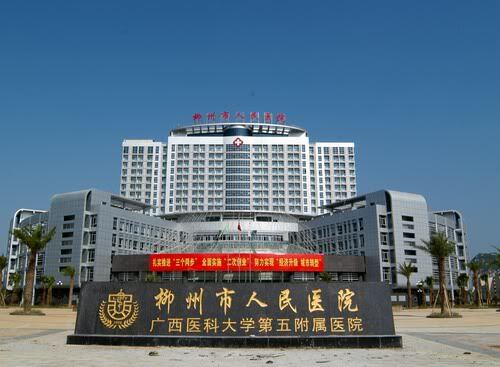 The first three hospitals listed all have maternity departments, but Liuzhou also has a dedicated women and children's hospital. 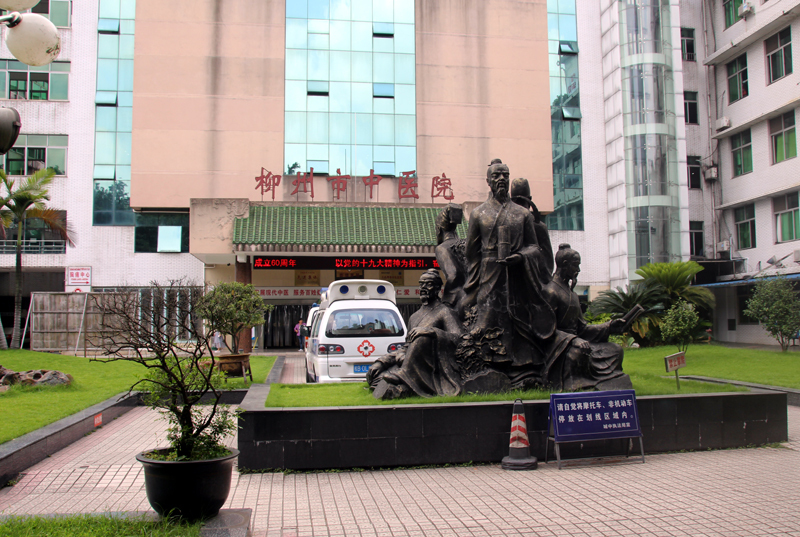 The hospital is at the junction of Wuyi Lu and Yingshan Jie on the south-west corner of Liuzhou People's Square. Click on the picture for their Chinese only website, but be ready to switch off the cheesy music! Tel: 0772-2802652. Both the Workers' and the People's hospitals above have dental departments, but Kangle Dental Hospital has been recommended to me (I haven't been, so would love to hear any feedback). 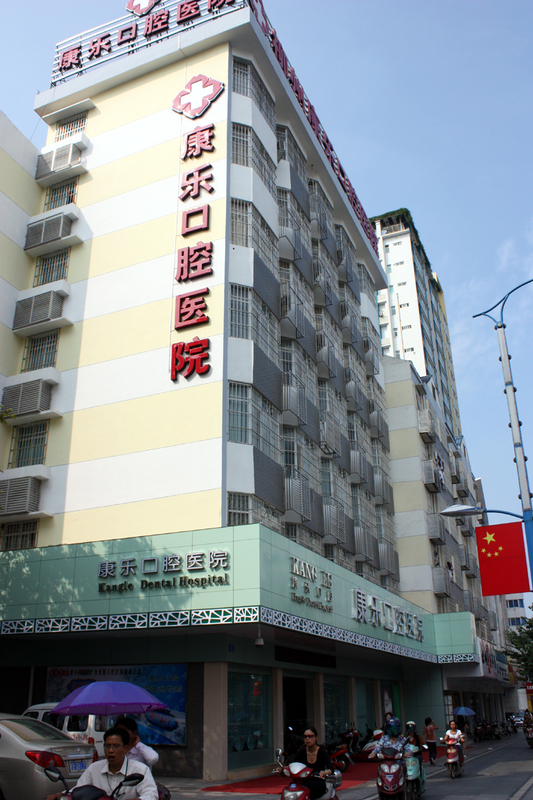 The premises of this privately owned hospital are at the southern end of San Zhong Road at No. 25.